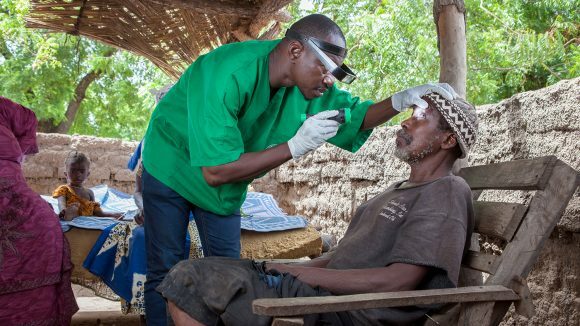 Our work in Mali focuses on fighting and preventing diseases such as river blindness, and treating eye conditions such as cataracts. 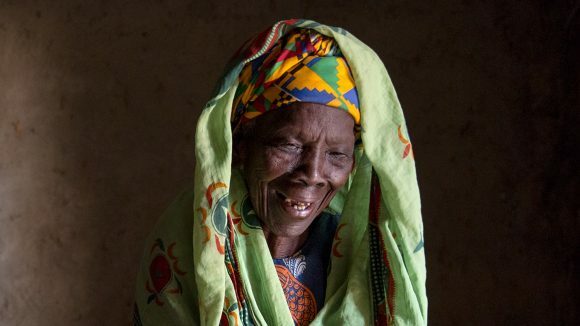 Debilitating diseases such as river blindness are a major public health problem in Mali. 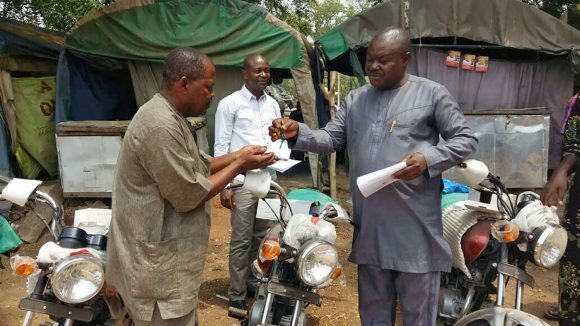 It’s thought that five million people need medication to protect them against river blindness, and more than 15 million people are at risk of lymphatic filariasis. 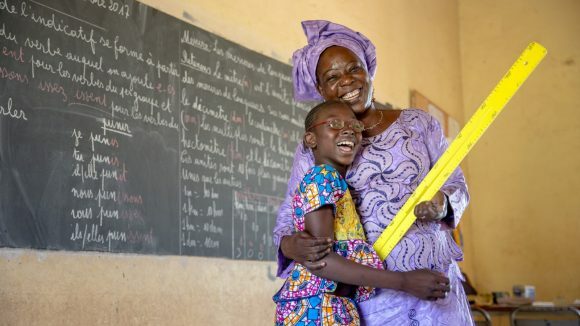 Sightsavers has been working in Mali since 1991, and is fighting these diseases by distributing medication that can prevent them spreading. 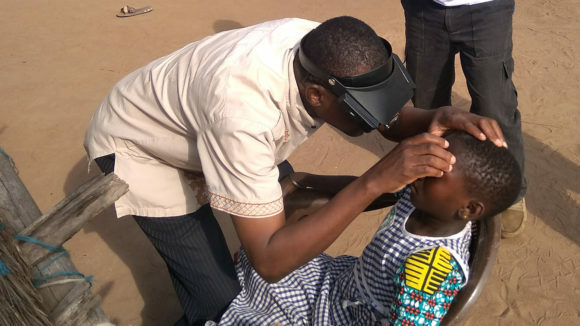 We’re also working to reduce blindness in Mali by training eye specialists and health workers, and recruiting community volunteers to distribute medication. 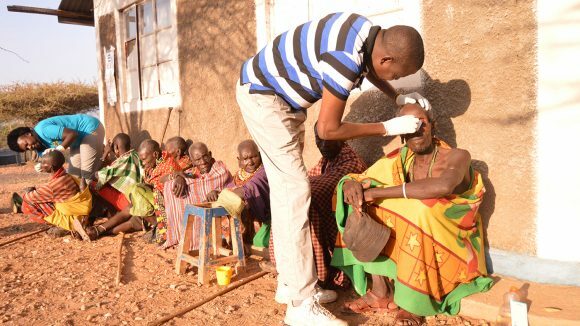 We educate communities about good hygiene, carry out surgery for patients suffering from cataracts and trachoma, and screen people for refractive error. 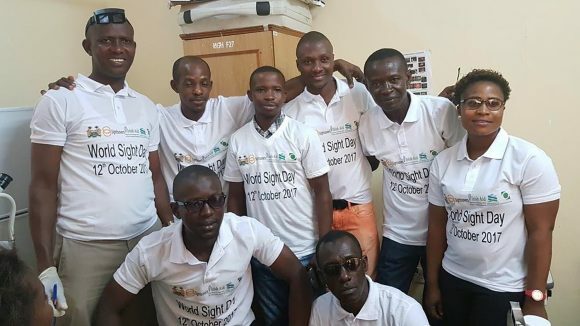 Sightsavers’ social inclusion work in Mali aims to empower who are visually impaired, enabling them to participate in their community. 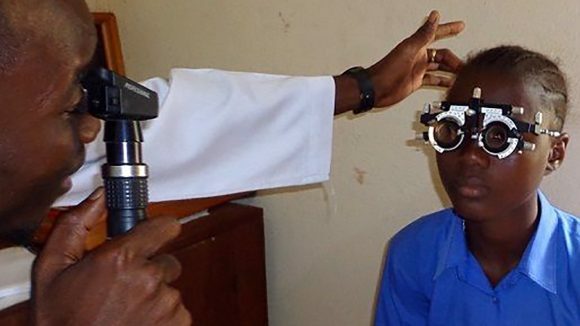 We provide support to help children with visual impairments to go to school, offer eye health consultations and monitor the progress of each child that is enrolled. The day they removed the bandages from my eyes after surgery, I felt so happy because it was like a new life for me. 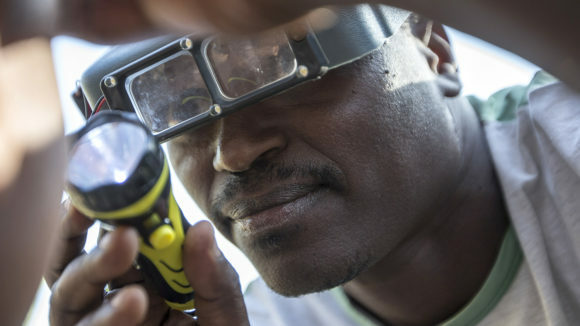 Sightsavers mobile surgeon Boubacar Fomba travels to rural Mali to treat patients in the field and gather vital data about trachoma. 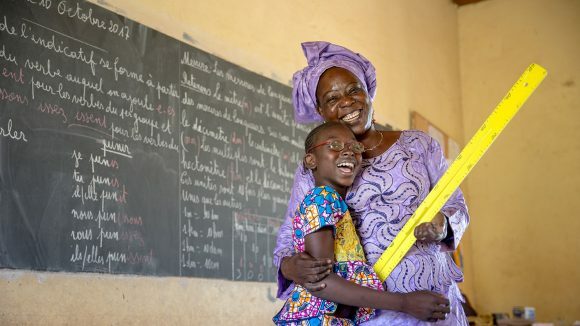 Eleven-year-old Mafoune has low vision and used to struggle at school. 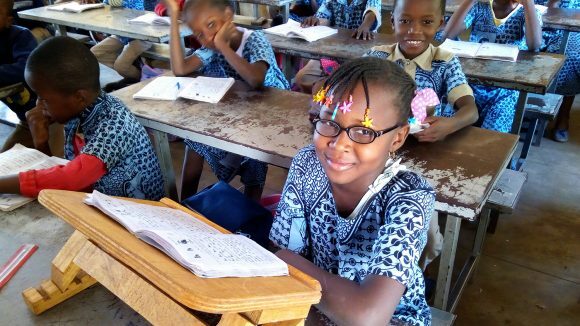 But thanks to our inclusive education project, she now excels in class. 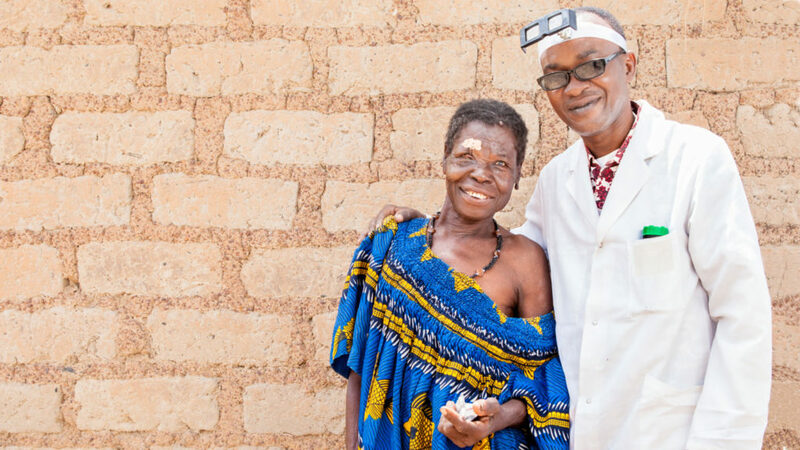 Sayon suffered for years with trachoma, and risked going blind. 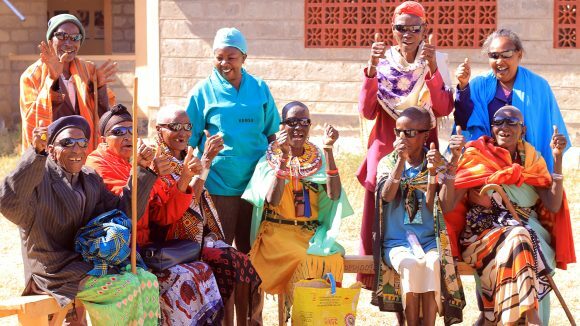 After a straightforward operation, she is now free from this painful disease. 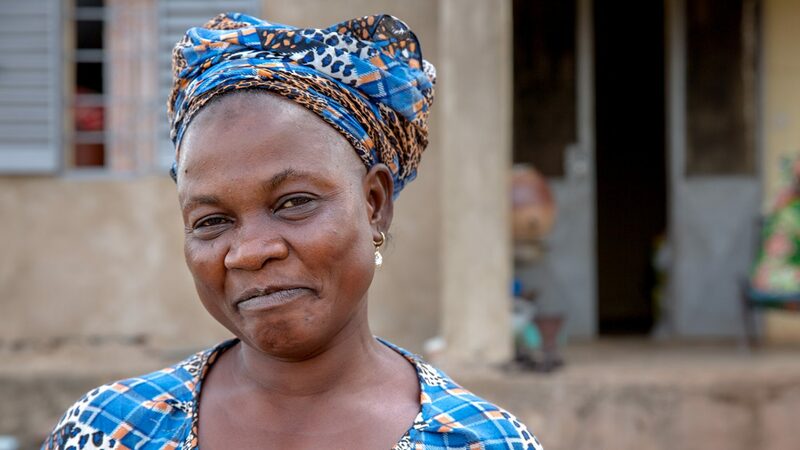 Mariam is a Sightsavers trained community directed distributor, who loves her job. 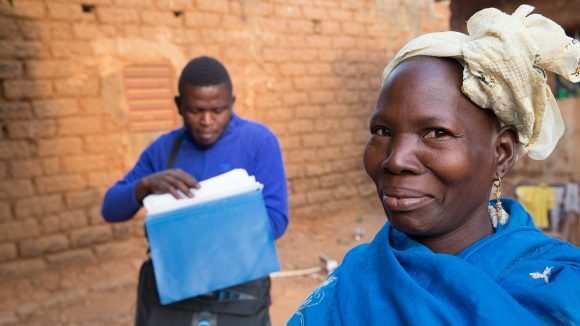 She gets to help protect people in her village from the threat of river blindness. 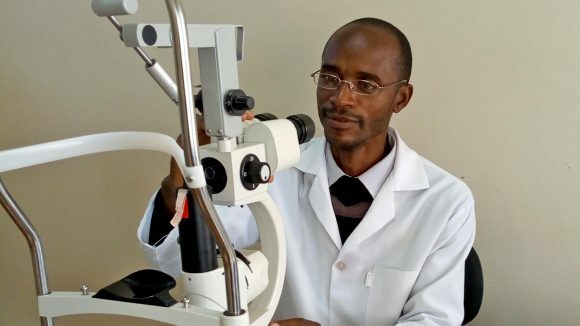 A group of Sightsavers staff travelled to Makeni Hospital in Sierra Leone to meet the amazing eye care workers your donations are helping to support. 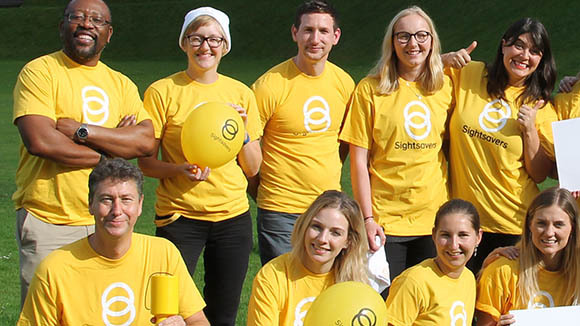 With your help, we’re working hard to ensure people with disabilities have the same chances in life as everyone else, to earn, learn and be happy.